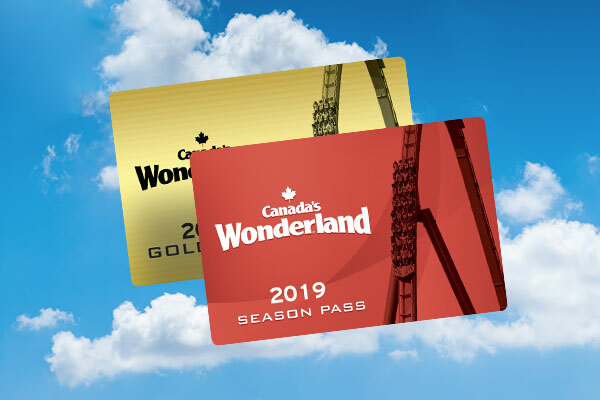 Canada’s Wonderland is home to 16 roller coasters including Canada’s tallest and fastest coaster - Leviathan, Canada's longest wooden coaster - Mighty Canadian Minebuster, Canada's first inverted coaster - Flight Deck, and everything in between. Little thrill-seekers can also test their limits on smaller favourites including Taxi Jam, Ghoster Coaster and Silver Streak. 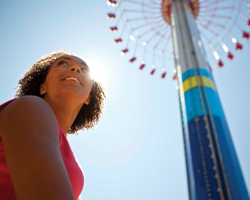 If you’re looking for adrenaline rush activities, look no further! 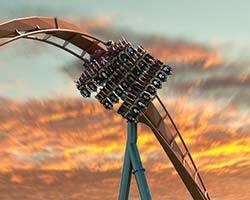 With a diverse selection of roller coasters, Canada’s Wonderland has something for everyone to enjoy. In 2019, Canada's Wonderland will thrill guests with the world's longest, tallest and fastest dive roller coaster - Yukon Striker! Hang over a 90-degree drop for three breathtaking seconds, staring 245 feet down into an underwater tunnel. Then suddenly you dive, reaching speeds of 130 km/h and soaring through four dynamic inversions, including a complete 360-degree loop – the only one of its kind for a dive coaster.